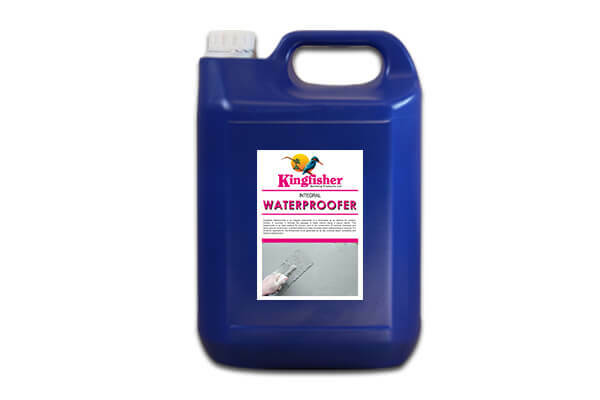 Kingfisher's Water Proofer is essential for above and below the ground applications. Providing mortar, screeds and renders with long term protection against water damage without forming a vapour barrier. Use this Water Proofer in the backing render coat when pebble dashing, where it will reduce suction to the final render, allowing easy but firm adhesion of the dash. 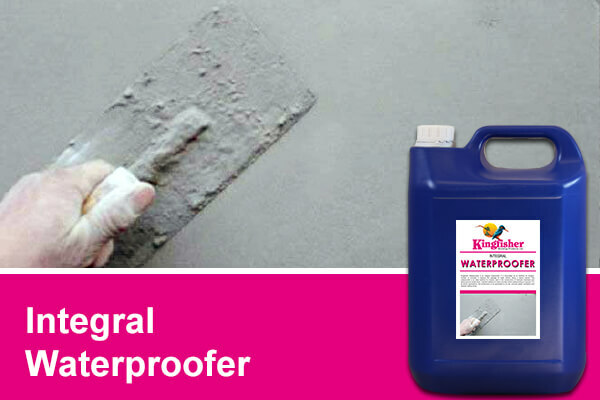 The Kingfisher Mortar Water Proofer provides long term waterproofing to mortar, concrete and rendering. It also can be used after the insertion of a damp proof course as well as other waterproofing treatments. Suitable for a wide range of applications, this product has been extensively tested to ensure quality. This product has been developed to help prevent and minimise the passage of water through a structure. We have a wealth of experience supplying waterproofing products so you can rest assured of its reliability. Contact us today for more information regarding our Mortar Water Proofer.